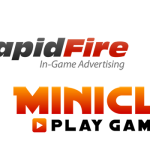 Keep up-to-date with the World’s leading dynamic in-game advertising network. Be the first to hear & share our latest announcements, partnerships, campaigns, and acquisitions. 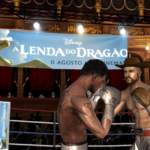 You can find our press releases in the section below, or distributed on PR News Wire. 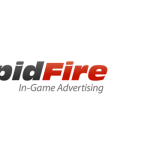 October 3, 2012 – Reloaded Advertising adds Console Integration to list of In-Game Advertising Services Reloaded Advertising, a leading in-game advertising company, announced today the addition of console integration to their current list of in-game advertising services….